I consider myself really good at giving gifts. I usually think about what to buy for my close friends and family days, weeks, and even months ahead. Sometimes the perfect gift just pops up while I’m walking through the stores and the shopping mall. But what I’ve come to understand over the years is that people, at least those very close to you, appreciate a handmade gift more than a store-bought one. And the best part is, I don’t mind crafting gifts. Now, finding the perfect gift for a man is harder than it looks. It’s a challenging task, given the fact that men usually don’t want the normal stuff women do. You can’t buy your man some jewelry and be done with it. I would like to share some gift ideas that will absolutely make your man love you even more than he already does. The fact that they are all handmade is just a bonus! It’s now autumn, and we all know that men love scarves. It’s basically one of the few accessories men can use to enrich their outfit. 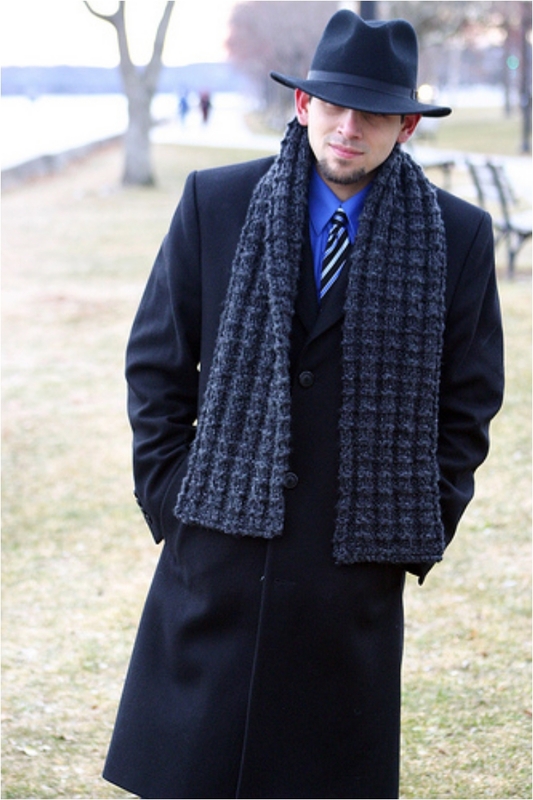 Your man will appreciate this knit cowl mostly because it is practical and it will keep his neck warm. But he also likes the idea that you care for him and his well-being. Let me be honest here: this is not a gift you would give to just any man out there. However, if your male friend or boyfriend is into fashion, and he likes to dress up, a satchel is good option. One of the biggest challenges for men is find a place for their wallet, cellphone, keys and everything else. In most cases, their wallet ends up in a woman’s purse. They just love to have someone keeping their wallet safe. Well, a satchel can help with that. 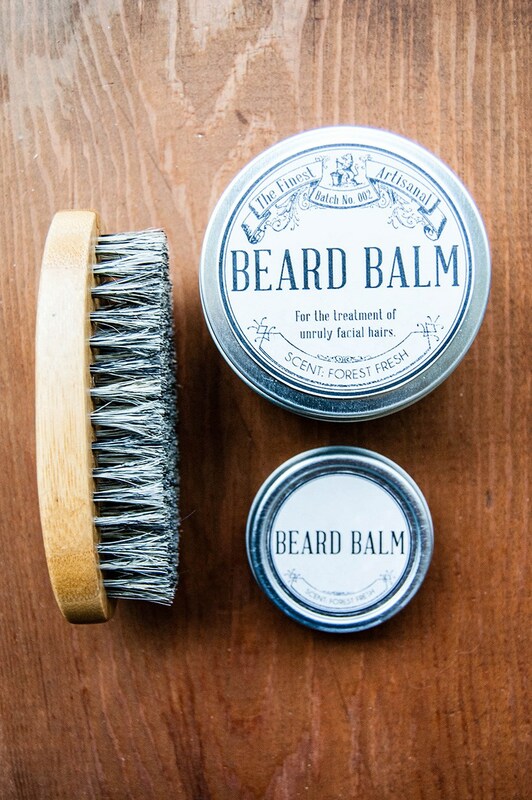 This is a gift that almost every man will love. And you don’t have to wait for a special occasion to give it to him. 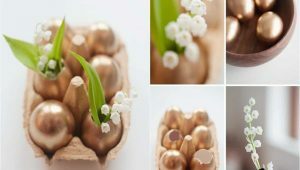 A simple and easy gift, it will take you only a few minutes to make it. We’re getting deep into a man’s world, and that means quality aftershave. I know most men today use perfume and everything else. 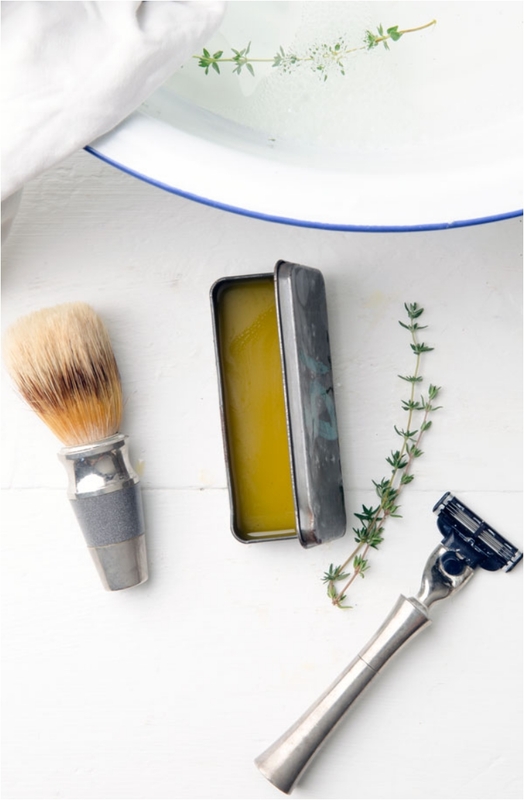 Additionally, we’re living in an era where beards are in, and men are shaving less and less. But every man needs a quality aftershave in his toiletry bag. Another gift that’s not universal for all men. 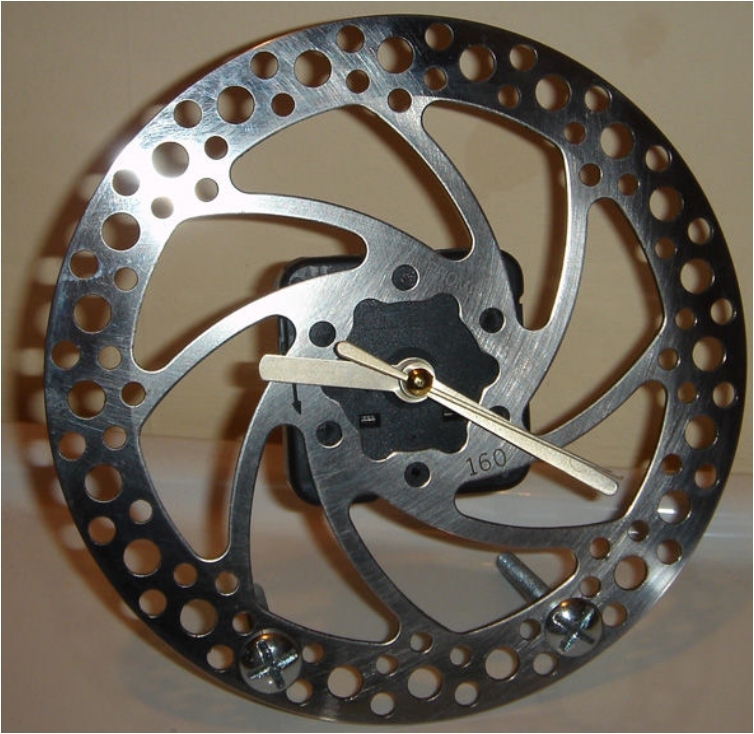 However, sports-oriented guys love their bicycles, and what better way to show you support his hobby and lifestyle than with some brake discs? All men love beer. That’s not a stereotype, it’s a fact. I’ve met very few men in my life who do not drink beer—and they want their beer to be cold. 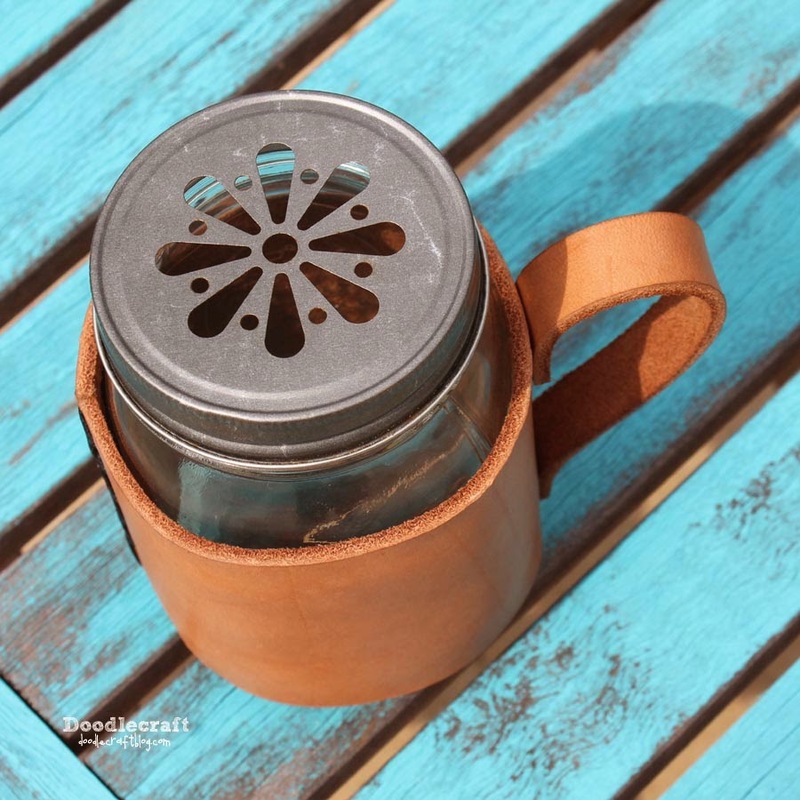 A coozie helps keep the beer temperature just right. Another thing that all men love is barbecue. And believe me, men love to cook (after all, many great chefs are men). 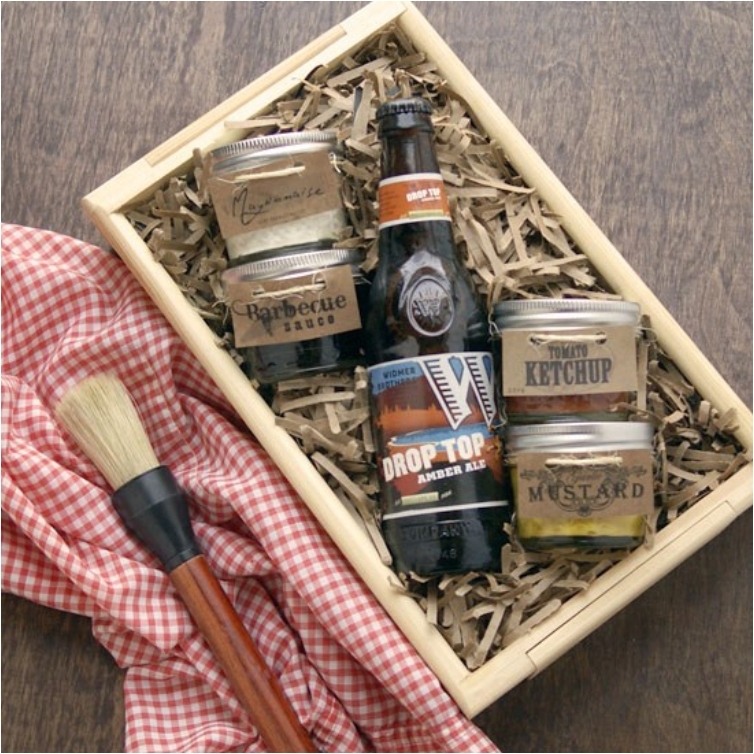 Sometimes men just need a little push, and this gift might be just what your man needs to cook more. And you’ll enjoy it as much as he does. 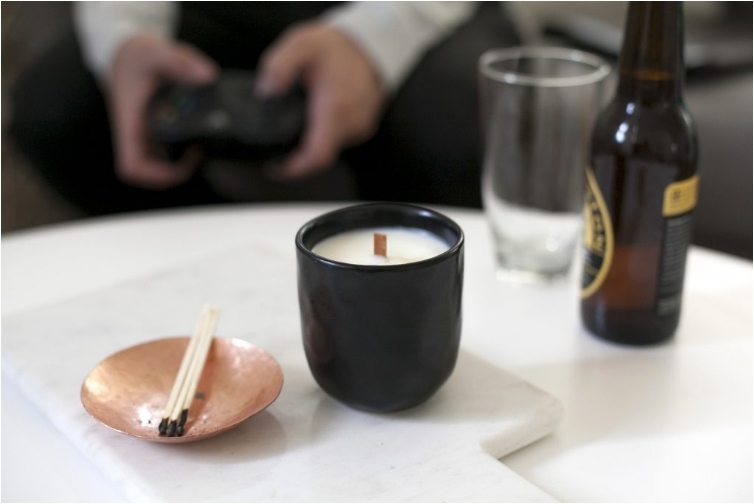 One of the stereotypes I keep hearing is that men are not romantic and they’re not into candles and stuff. Well, all I can say is that’s nonsense. Men are romantic; they’re just romantic in a different way than women. And they do love candles, just not the flower types we girls love. You’re probably thinking now that I’m stereotyping men and exploiting their love of bacon. Well, I’m not saying that all men love bacon. 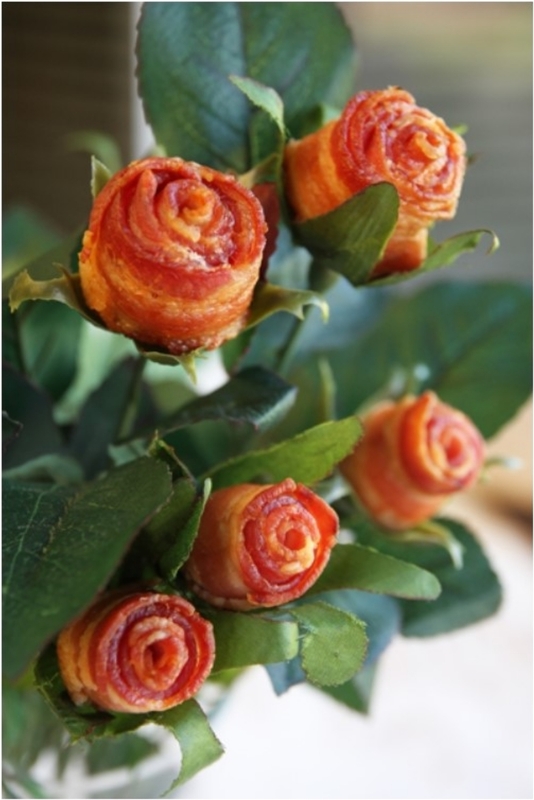 But those who do would love this bouquet. And it gives you a perfect opportunity to give a flower to your man. 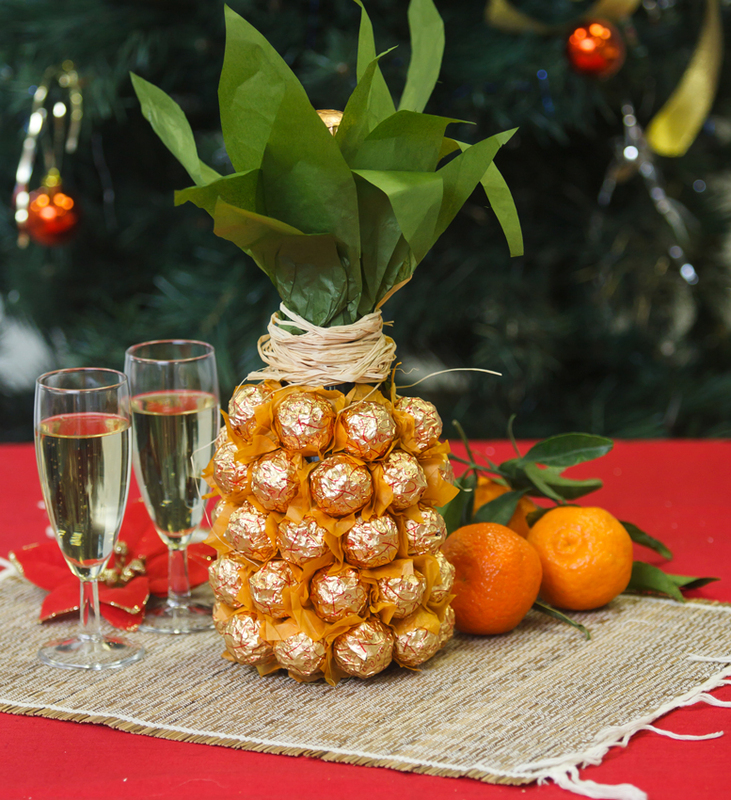 It doesn’t even have to be a champagne bottle—you can do this with any wine bottle. Everyone loves and appreciates a quality bottle of wine, and with those chocolates there, you know your guy will be in for a romantic evening. Men don’t have too many pencils and pens flying around. But they like to keep things organized. I’ve come to understand that men are perfectionists, and they don’t like chaos. No matter what all those movies are telling you, most of the men I’ve met live in perfectly organized apartments. That being said, they will appreciate every bit of organizing material you give them. 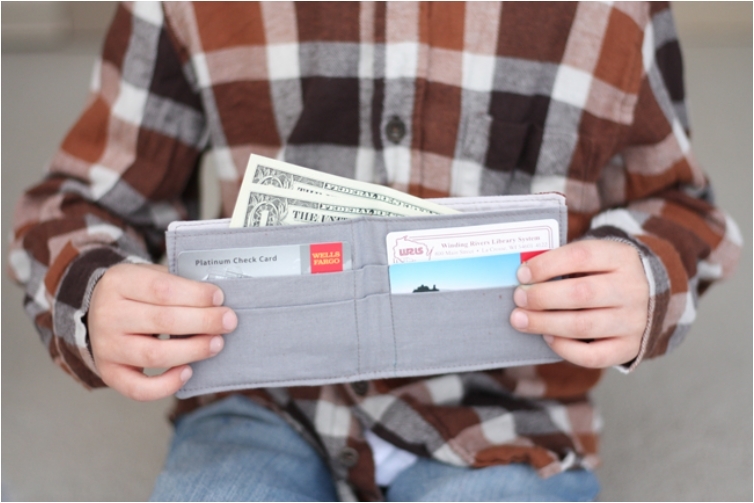 I can’t tell you how many times I’ve tried to find the perfect wallet for a guy friend. It’s very challenging! Sometimes the color is not the one they want. Or the design. Or the shape. Or the size. 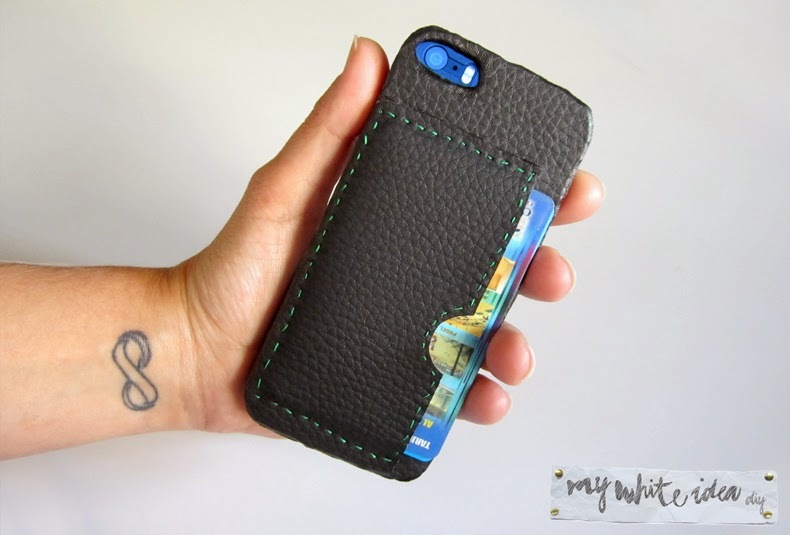 So if you can’t find the perfect wallet, make one yourself. I’ll be honest with you: I haven’t tried this and I can’t guarantee the taste will be good. 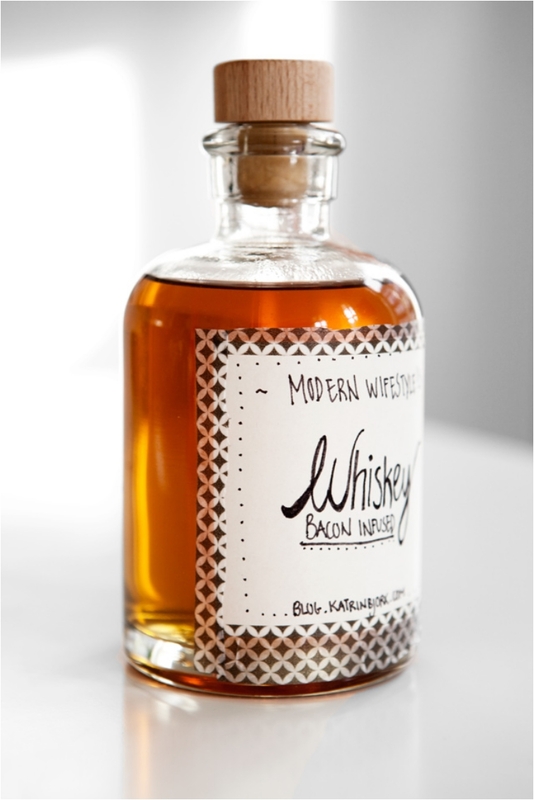 But it combines two of the things men love: bacon and whiskey. 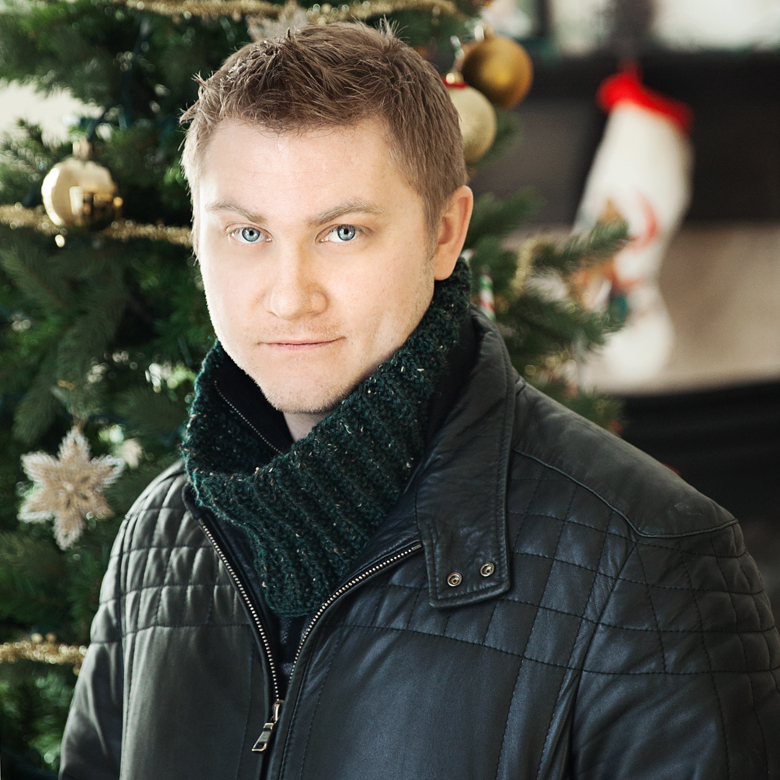 In the beginning of this article, I discussed how you can keep your man’s neck warm. Well, his head needs protection as well. 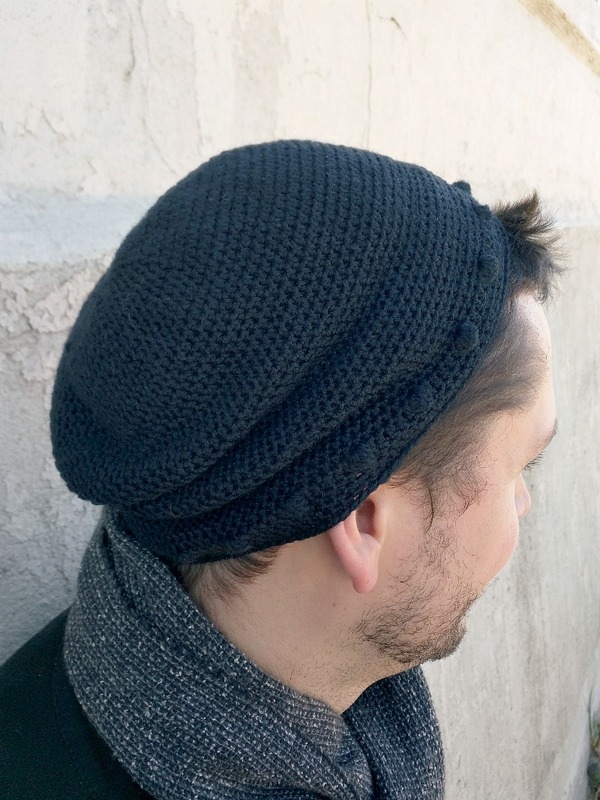 And you can make a beanie and knit cowl from the same pattern. 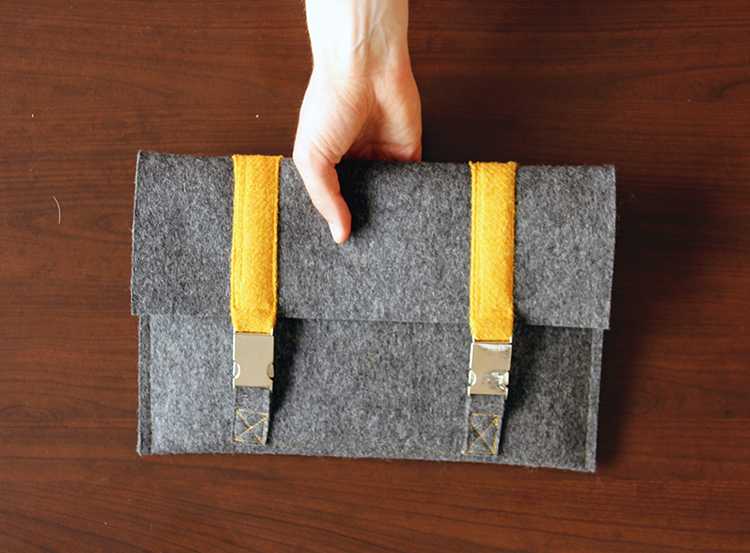 It can be as fashionable and as stylish as a store-bought scarf and cap. No matter how old they get, men love to play with toys. It just that their toys change over the years. Pool is something that men play from their younger days to their older days. 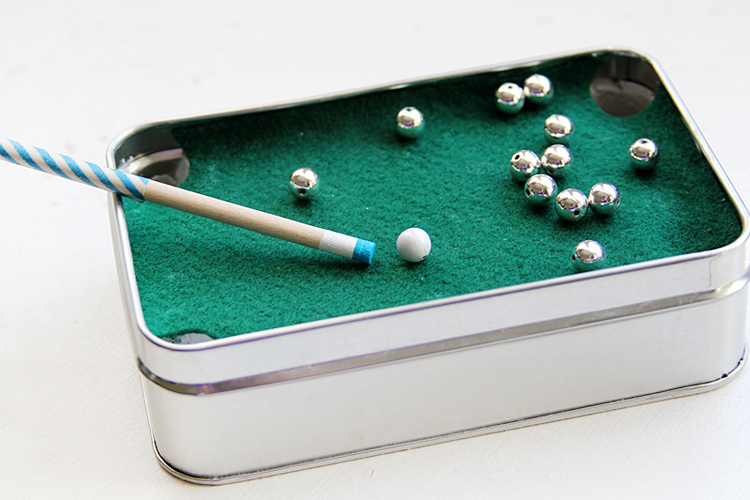 We all remember those miniature pool tables we had as children. Even grown-up men love them. Now this is well into style. Not all men wear cufflinks, but those who do are always looking for the next best thing. Men can have different obsessions when it comes to style: cufflinks, bowties, and scarves. 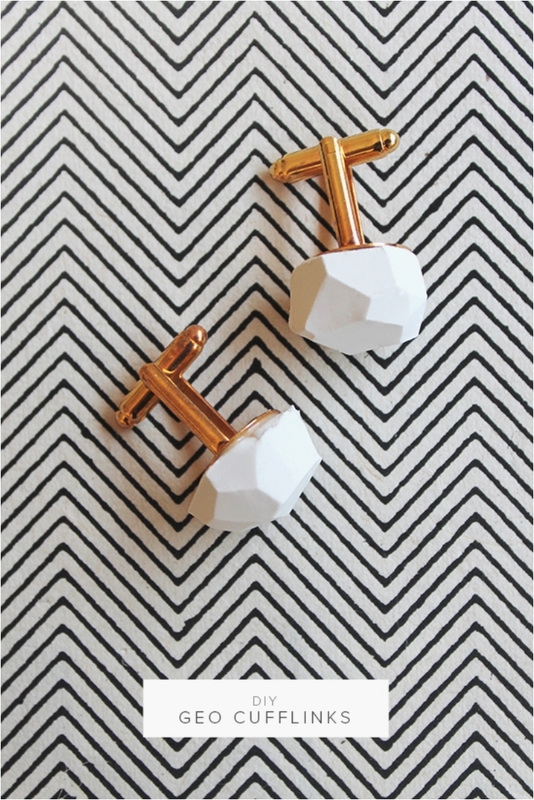 If cufflinks are your man’s deal, make him some. 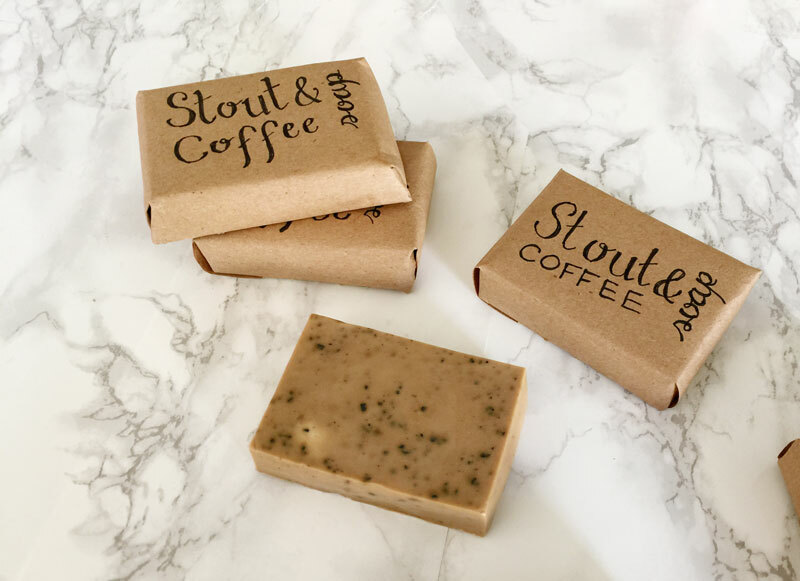 This soap will give your man that manly, earthy, and edgy scent he was always looking for. 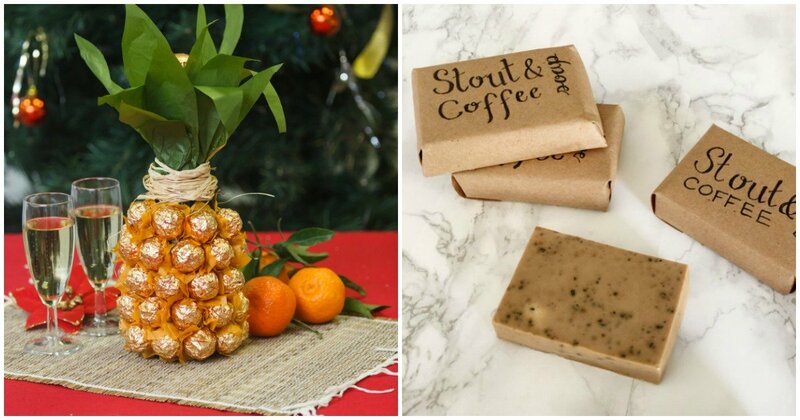 He can even use this soap as body soap, and not just for his hands. As mentioned, when men are passionate about an accessory, they get loads of it. And the challenge is where to store them. 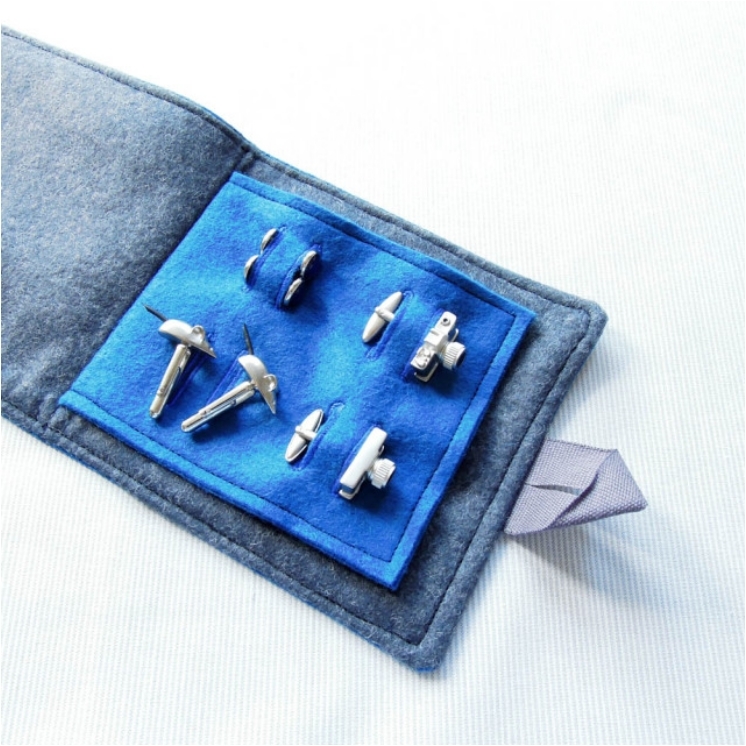 For cufflinks, it’s easy with this case. And imagine what will happen if you combine the two gifts together: brand new cufflinks and a case to store them! As noted earlier, we live in an era of bearded men. And it wouldn’t be fair of me to give you a DIY aftershave project but forget the bearded men out there. They deserve love as well. 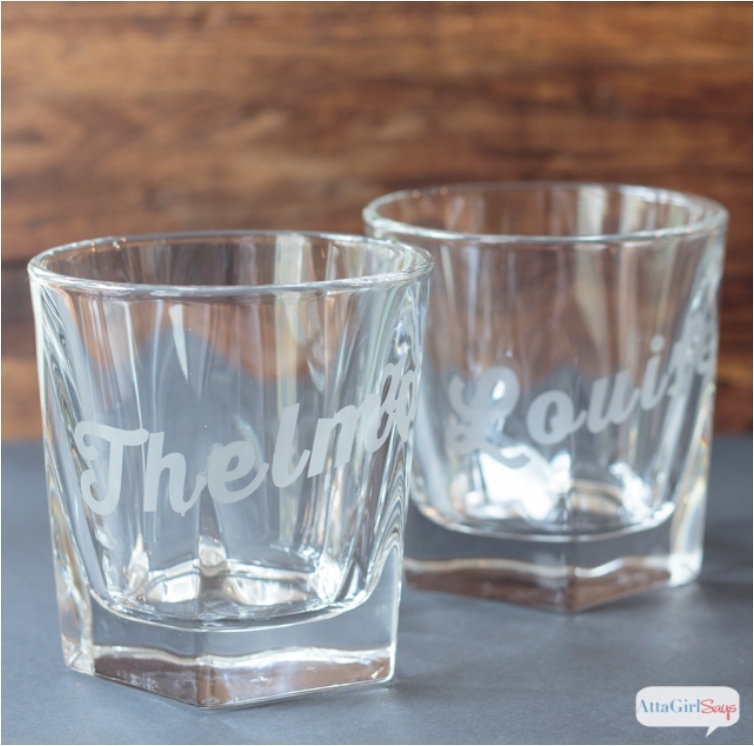 Personalizing glasses is currently a huge trend. You have cheap options, and you have some expensive options as well. If you are willing to spend some money, my advice is to go for professional glass engraving. But if not, you can also make them yourself, and it will cost a lot less. Until you live with a man, you don’t know and appreciate just how much time he spends caring for his body and image. If you thought women spend hours and hours taking care of their body, you’re wrong. Men can be perfectionists, and they take things to the smallest detail. 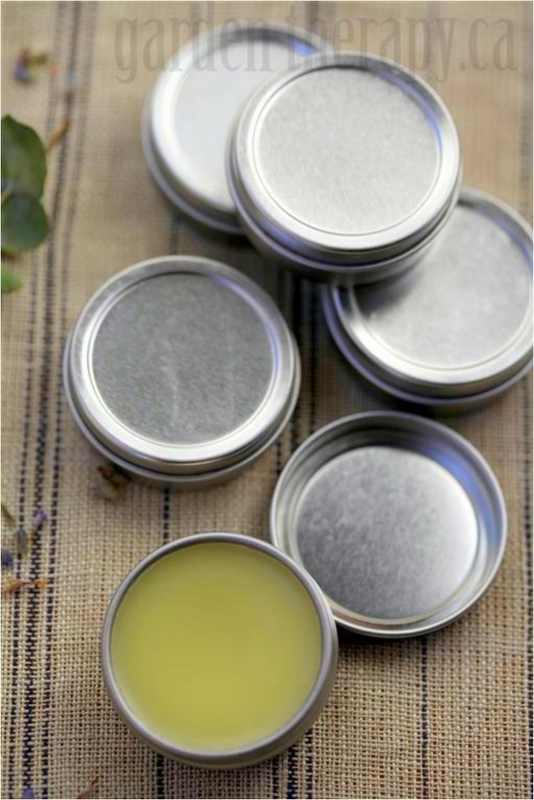 For a perfectionist out there, this balm is the perfect gift. 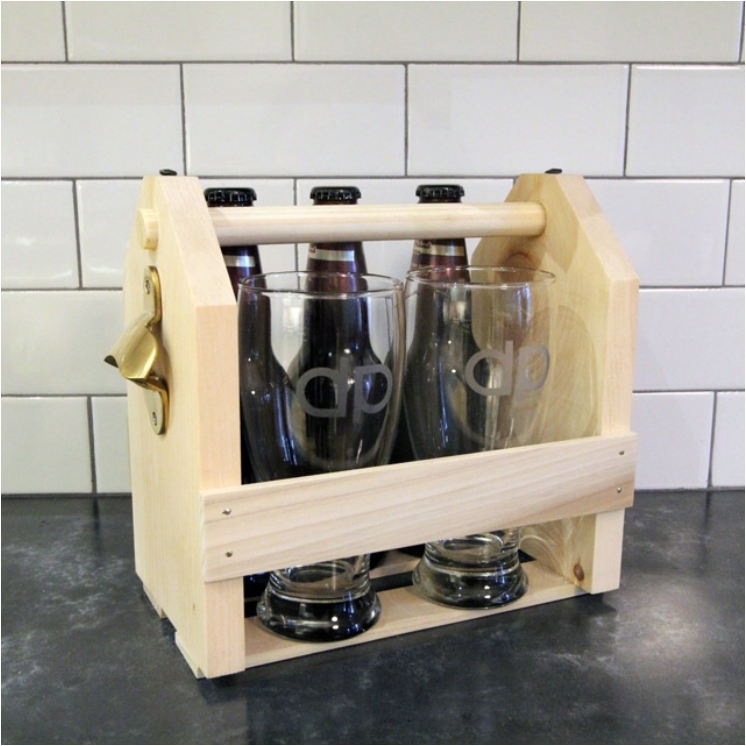 Perfect for transporting beer, this tote can fit up to 12 regular beer bottles. 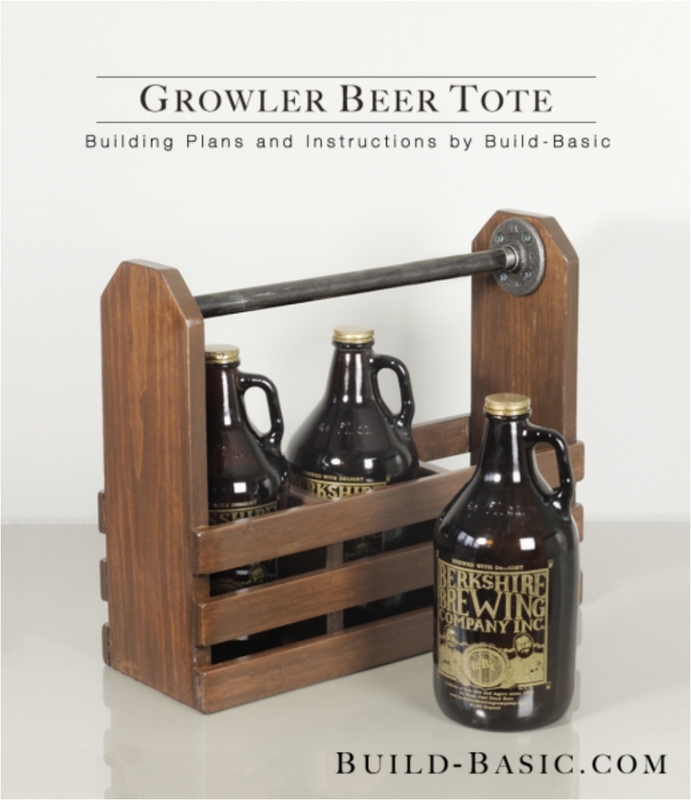 Or if you go for growlers, up to three. In any case, it is way too perfect a gift to ignore. 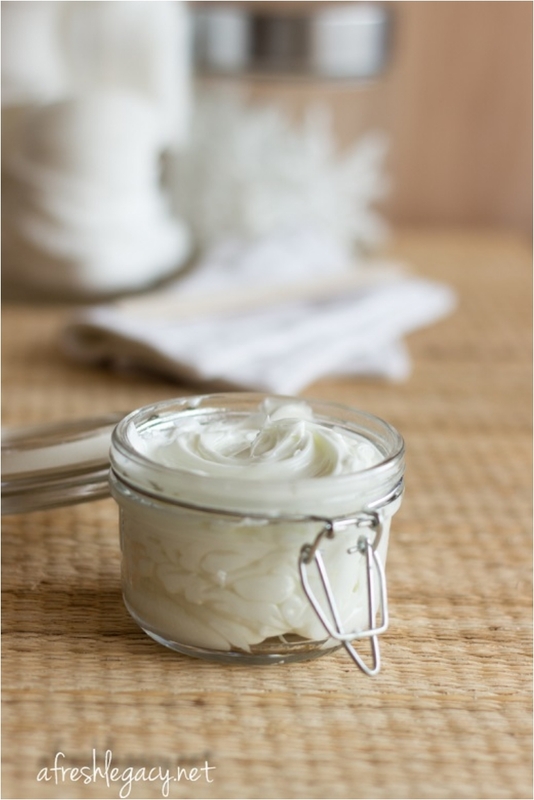 As noted previously, men take care of their body and skin just as much as we women do. It’s just a matter of perception. We think they don’t because very few men share their intimate secrets and visits to the dermatologist’s office with us. But believe me when I say men are even more into cosmetics than women are. 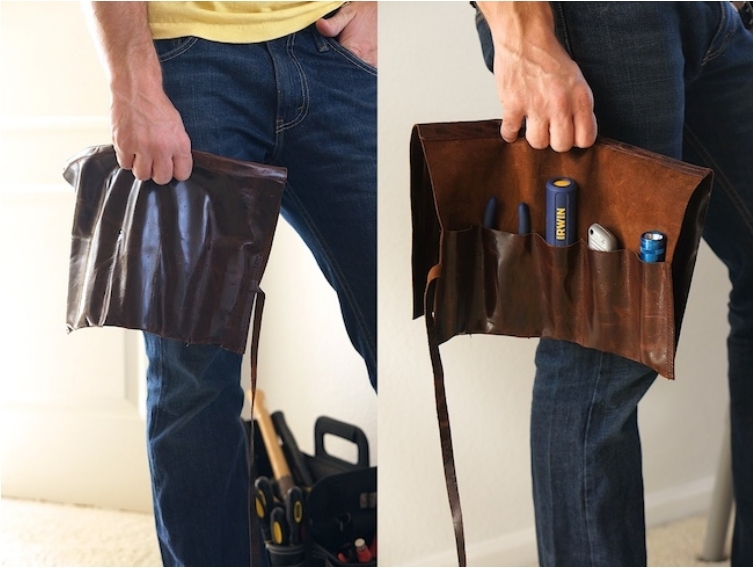 For men who are handy, this leather tool roll is just perfect. I can tell you for sure that men have problems finding the perfect storage and transport solution for their tools. The days of Bobby Fisher are long gone. But chess is still a very popular game among the male population. 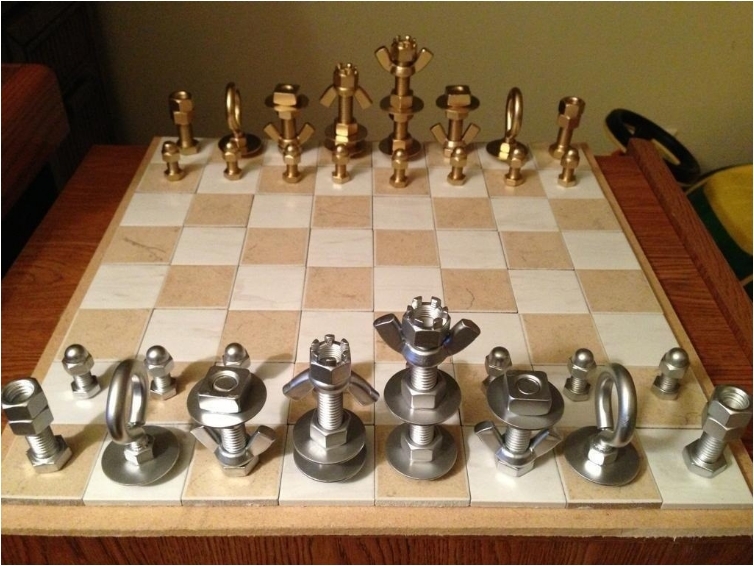 Bonus points for using nuts and bolts to make the chessmen. We had an aftershave product, we had beard care products, and it’s only logical that we finally get a shaving product as well. I would say make all three, but that would be going overboard. 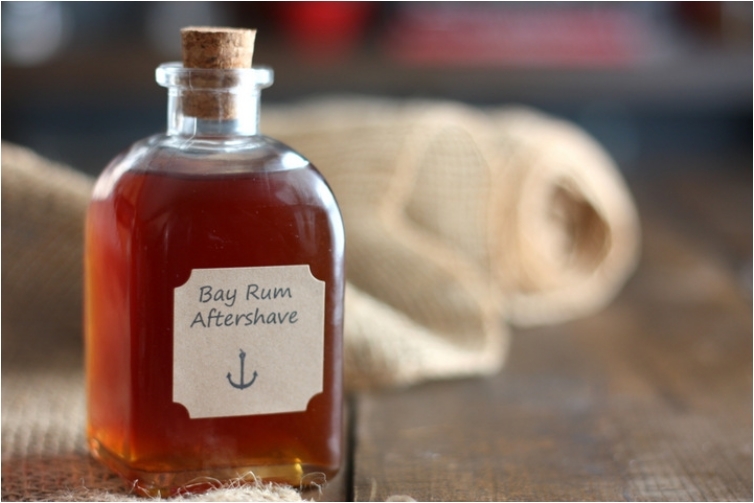 However, you can combine the shaving and aftershave products. 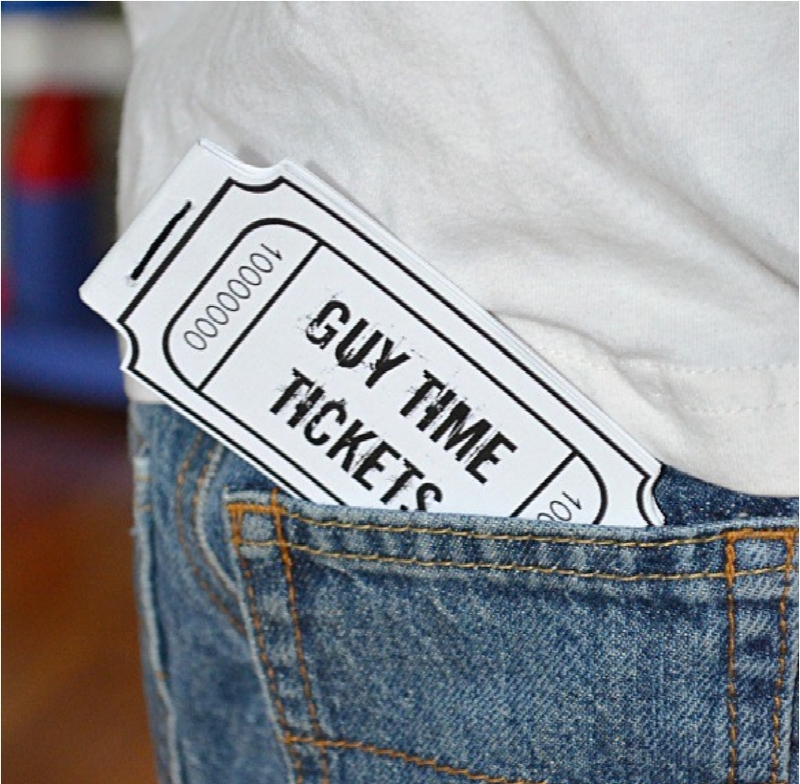 This is one of the most practical gifts you can give your man. As mentioned previously, men have trouble carrying all their money, cards, cellphone and keys when they are out and about. They don’t like carrying bags, and they love to have their pockets free. 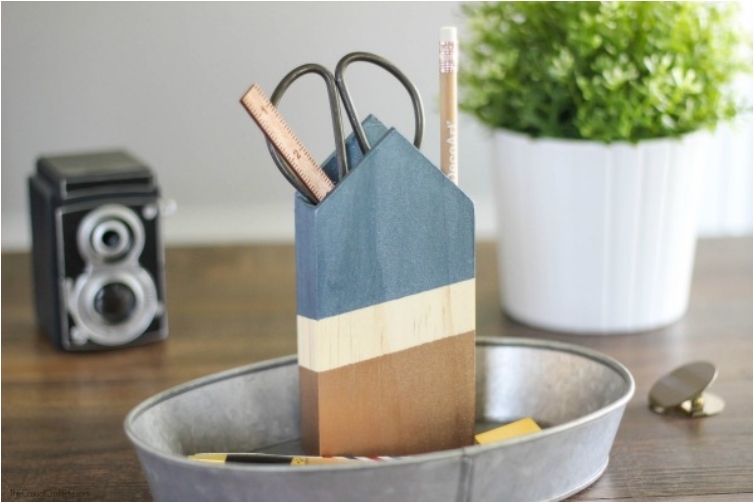 It’s hard to have everything, but this cellphone card holder can get you almost everything. Call it the boyfriend scarf or the regular scarf—the important thing is to just make it. I said before men love gifts that show you care. And when you show you care for their well-being and health, they are that much more thankful. This wristband might be problematic at times, especially when your man gets close to magnetic items. 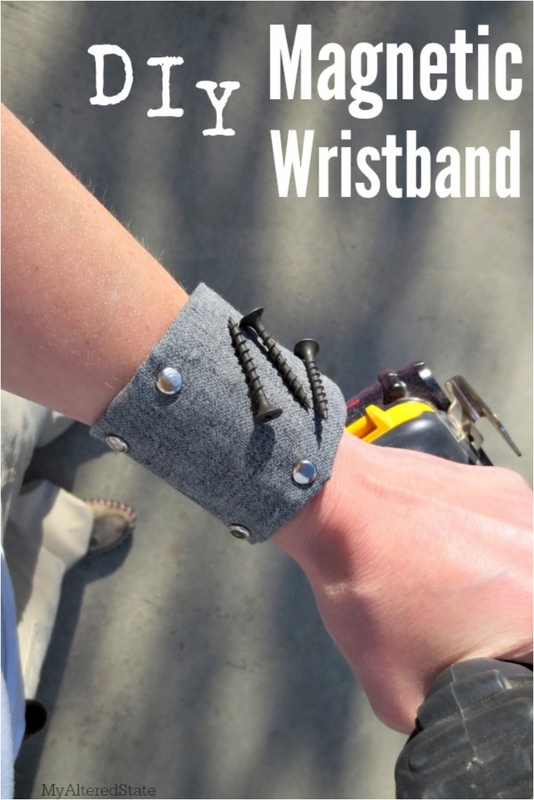 However, if he is into wristbands (usually in his early 20’s), this gift might come in handy. We had a beer tote, but this is taking things to the next level. 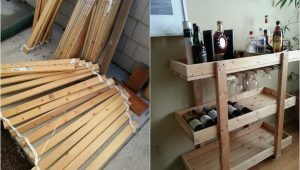 Of course, this will limit the space you can use for beer bottles, but on the other hand, you’ll have some glasses too. 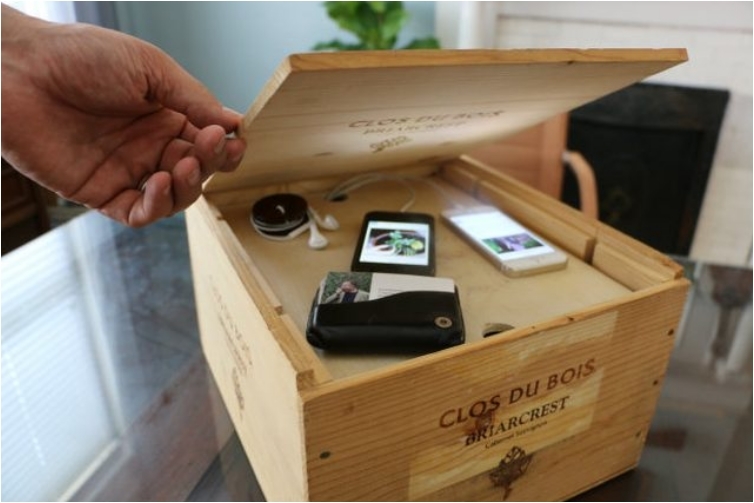 Men have quite a few electronic devices, and they love to keep them organized and hidden. This charger takes care of all those problems. And it looks decorative and visually appealing, meaning you can put it in your living room. I must admit that I almost forgot how much men are obsessed with watches. 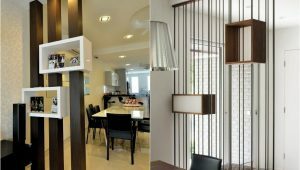 It’s another accessory they love to get, but also one that they have a hard time finding proper storage for in their home. 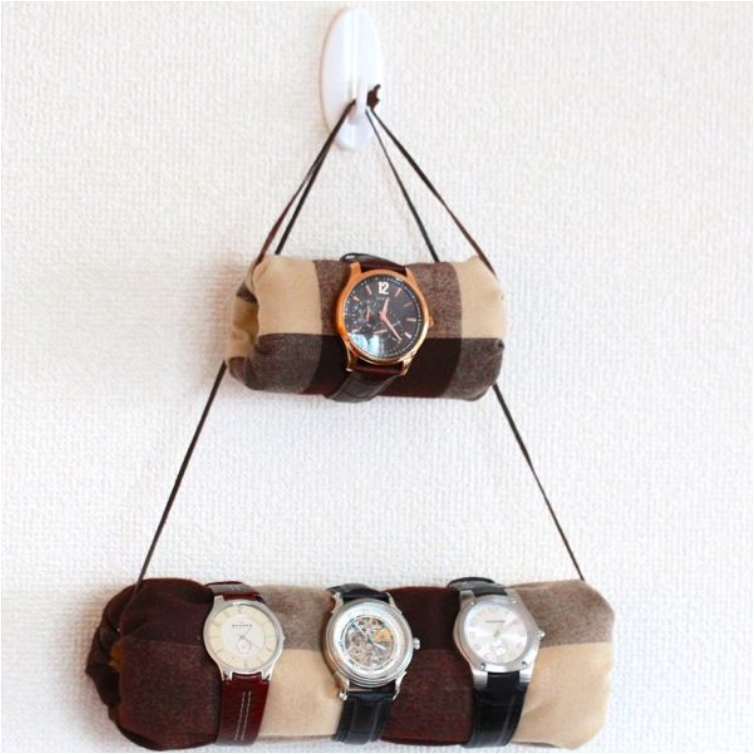 This holder solves that problem and can keep all their watches in one place.